Sean Flynn has worked as a producer, cinematographer, festival programmer, and researcher—always animated by a passion for the documentary form and its continuous evolution. He is currently the Director of the Points North program at Camden International Film Festival, which includes an annual industry forum, fellowship, retreat program, and pitch sessions for documentary filmmakers. He has spent the last two years working as a research assistant at the MIT Open Documentary Lab while pursuing a master’s degree and writing a thesis on interactive documentaries and innovation within public interest media organizations. 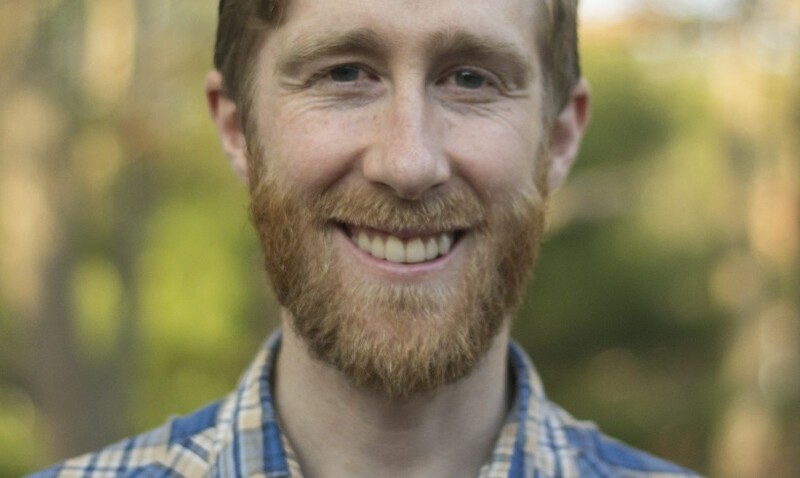 In 2012, Sean was a Fulbright Senior Research Fellow in Mumbai, India, where he investigated the phenomenon of slum tourism and began developing a participatory documentary project. 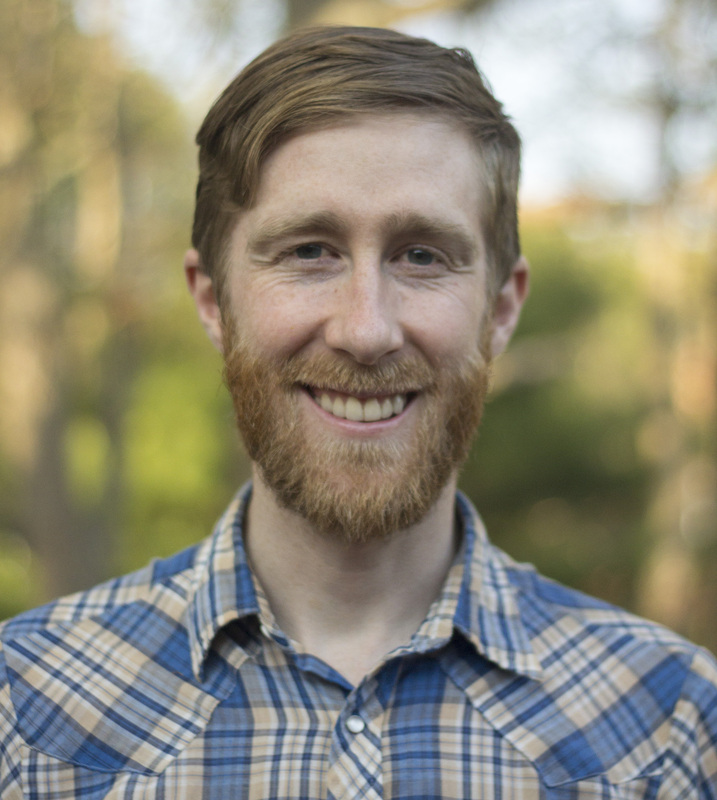 Sean started his filmmaking career at Boston-based Principle Pictures as Associate Producer and Co-Director of Photography on the feature documentary BEYOND BELIEF, which premiered at the 2007 Tribeca Film Festival and aired on Sundance Channel. As a cinematographer, Sean has worked in fifteen countries—including conflict zones like Iraq, Afghanistan, Burma, and the West Bank. As a producer, he has helped garner support for multiple film projects from many of the nation’s leading documentary funders, including ITVS, NEH, Cinereach, Fledgling Fund, and the Tribeca Film Institute. Most recently, he was a producer on THE LIST, which premiered at the 2012 Tribeca Film Festival. Jessica DevaneyJohn Wesley Days, Jr.